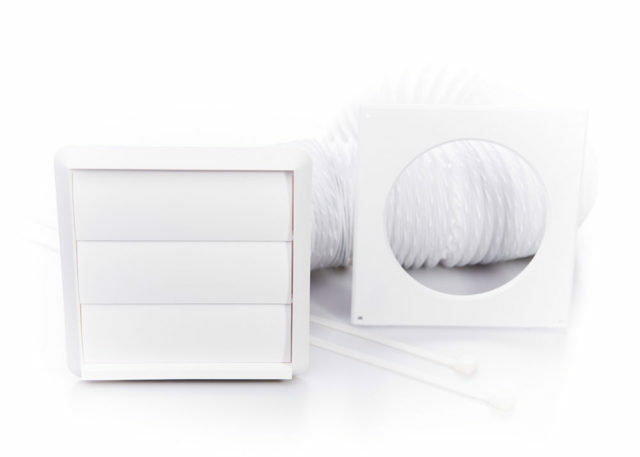 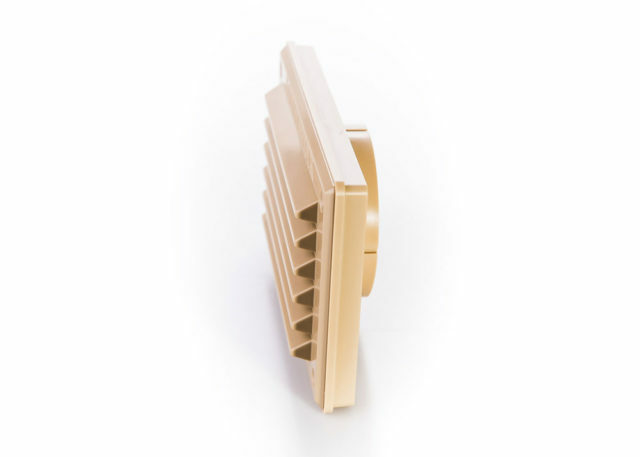 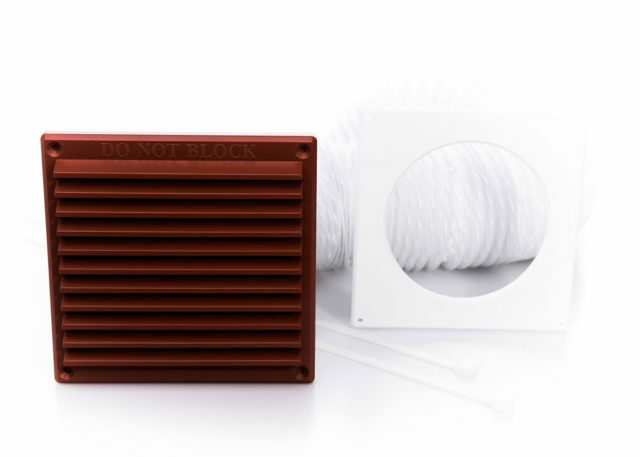 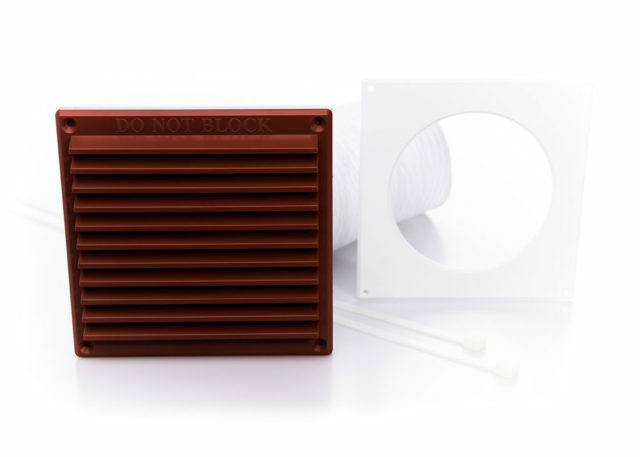 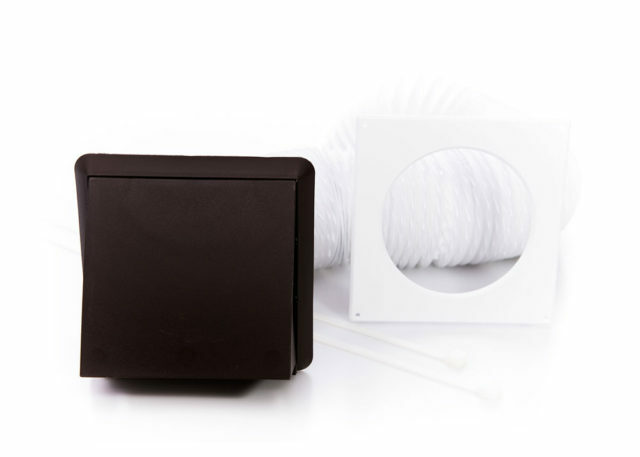 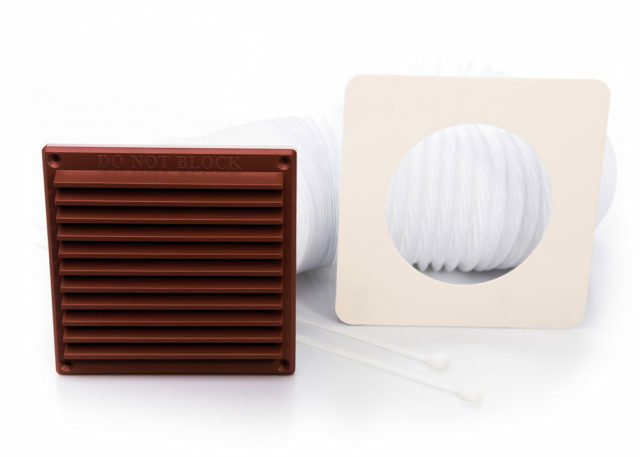 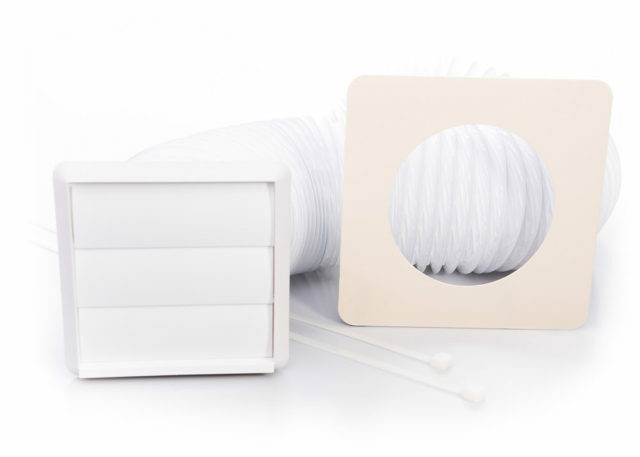 Rytons venting kits are simple extract air vents for tumble dryers and extractor fans. 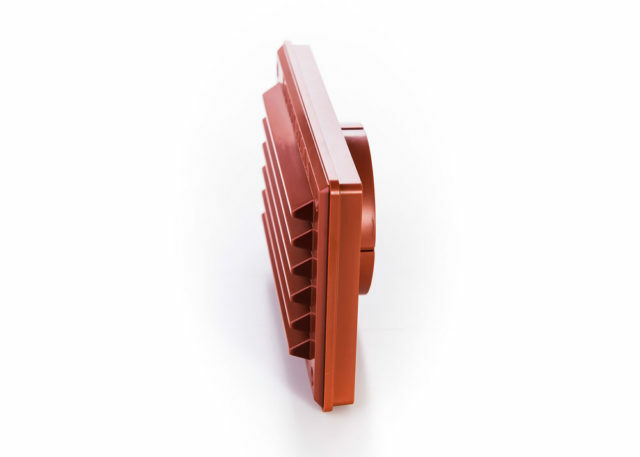 There are a variety of kits to suit 100mm and 125mm attachments, and a choice of external grille. 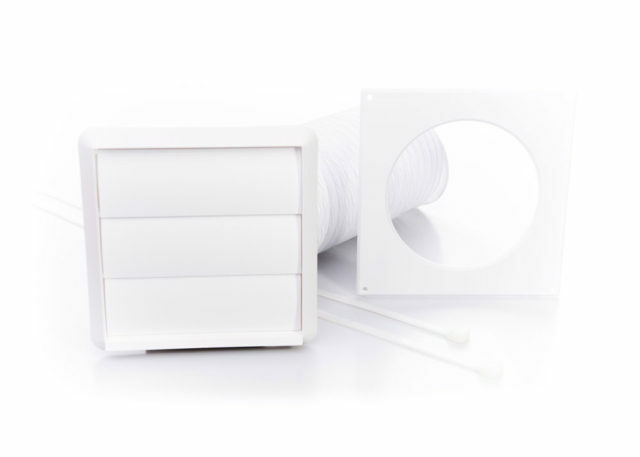 These wall vents for tumble dryers and fans are also available with a variety of flexible hose lengths.